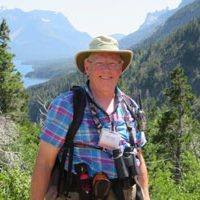 Brian has been an Independent Wildlife Consultant since 1995 working with the National Audubon Society, Great Bear Foundation, Sierra Club, Natural Resources Defense Council and others to bring about the recovery of grizzly populations in the northern U.S. Rockies. 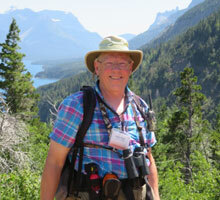 His educational background is in Wildlife Biology and Natural Resource Administration from the Univ. of Massachusetts and Colorado State University respectively. From 1995-2001 Brian also served on the Coordinating Committee for the Yellowstone to Yukon Conservation Initiative seeking ways to preserve and protect wildlife habitat connectivity in the U.S. and Canadian Rockies, and since 1997 has also served as a summer Field Instructor for Elderhostel/Roadscholar in Glacier and Waterton National Parks.